Public health expert shares insights about this creepy creature. 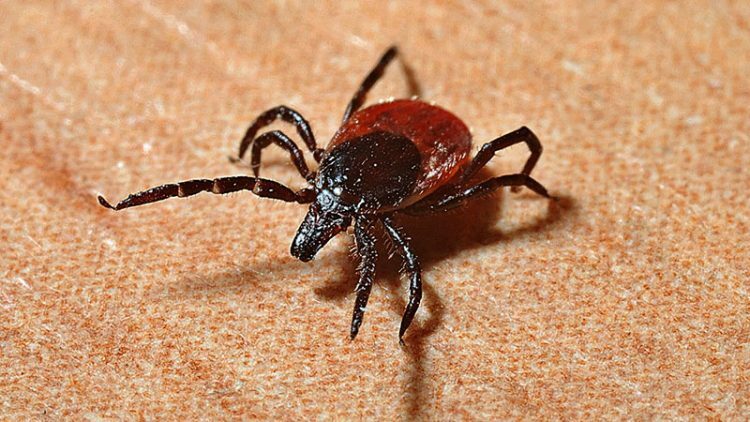 When a tick bites you, sometimes symptoms show up and other times they don’t. Dr. David Claborn, master of public health program director at Missouri State University, explains more about tick bites to HealthyWay.